We would like to congratulate all of last night’s Oscar winners and nominees, but there are a few winners who are especially close to our hearts at UNC Press. 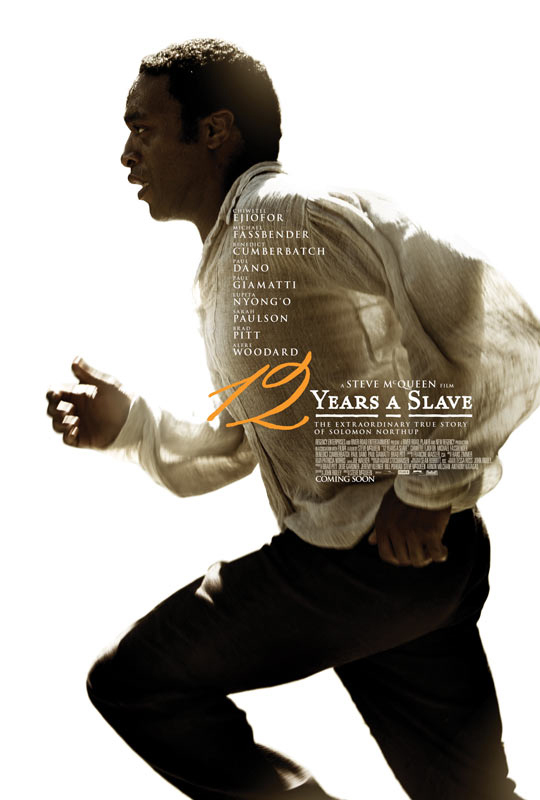 After the dust of pre-Oscar predictions settled, Twelve Years a Slave arose victorious last night winning the Oscar for Best Picture, Best Actress in a Supporting Role, and Best Adapted Screenplay. When director Steve McQueen accepted the Oscar he said, “Everyone deserves not just to survive but to live,” and we could not be more happy that such an important film has received the recognition it deserves. We partnered with the University of Chapel Hill Library to publish the autobiography on which the film is based, Twelve Years a Slave: Narrative of Solomon Northup, a Citizen of New-York, Kidnapped in Washington City in 1841, and Rescued in 1853, as a part of our DocSouth Books series. The DocSouth Books series mission is to bring works from the digital collection of Documenting the American South back into print for scholars, students, and general readers. 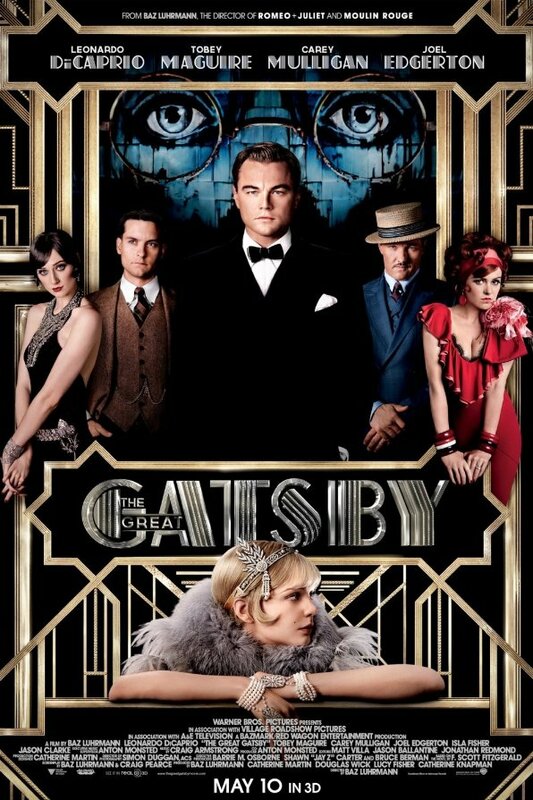 We would also like to congratulate Baz Luhrman’s The Great Gatsby for its awards in costume design and production design. Deirdre Clemente, author of Dress Casual: How College Students Redefined American Style, consulted as a fashion historian for the film. If you’re interested in how the design team chose their costumes, here’s Clemente’s piece in The Atlantic entitled “The Great Gatsby‘s Fabulous Betrayal of 1920s Fashion,” and if you can’t get enough of 1920s fashion and F. Scott Fitzgerald, check out Clemente’s website Fitzgerald and Fashion. Again congratulations to all of last night’s winners and nominees in a extremely heated Oscar race. Considering how great the films of the 2014 Oscars were this year, we can’t be more excited for next year’s race.